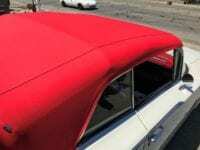 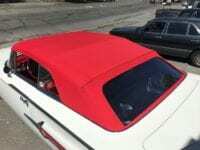 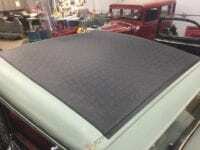 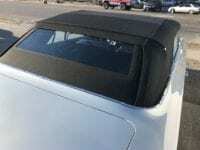 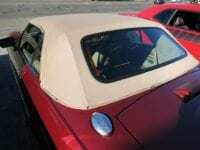 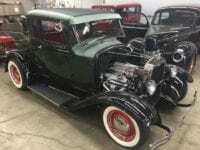 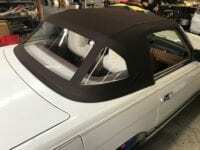 Convertible Top Replacement | Canvas, Vinyl and Glass Windows and More! 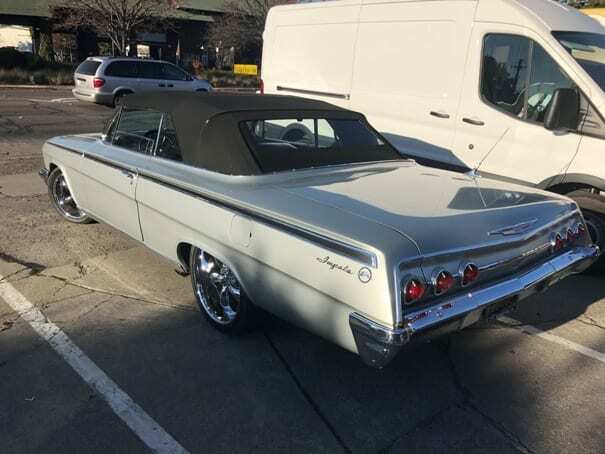 Whether you have a late model luxury car, antique, classic or just the family sedan that needs a convertible top replacement, bring it to Pacific Coast Custom Interiors. 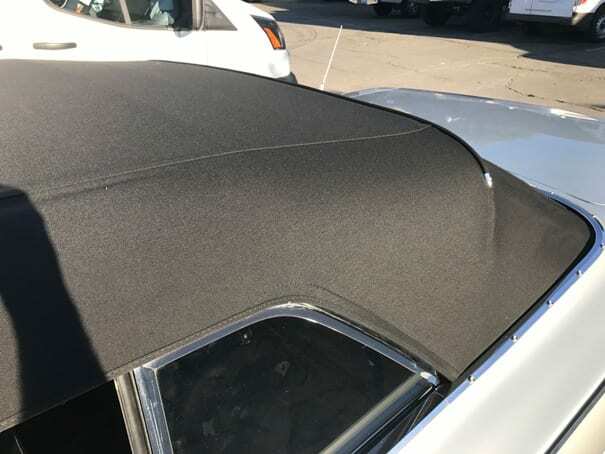 From restoring your classic car’s original convertible top and hydraulic system to a new canvas install on your 2017 Mercedes AMG, we are here for you. 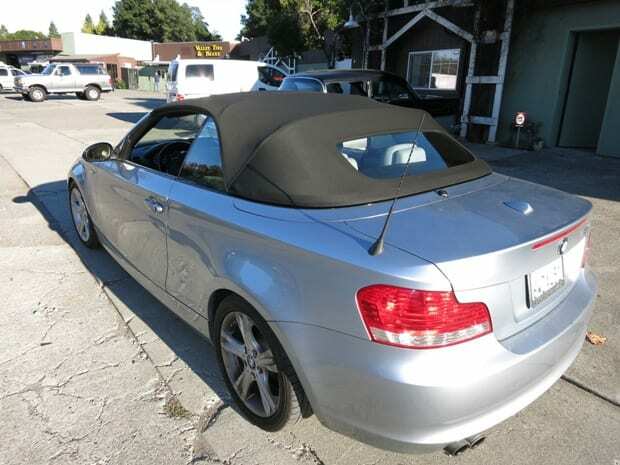 Don’t just settle for convertible repair. We can make your car look like new! Our many years of experience, combined with an innovative approach to top removal documentation and install, help us tackle any project with the highest quality results. We are a certified Robbins Top Company installer with over ten years of customers satisfied with their auto convertible top replacement! 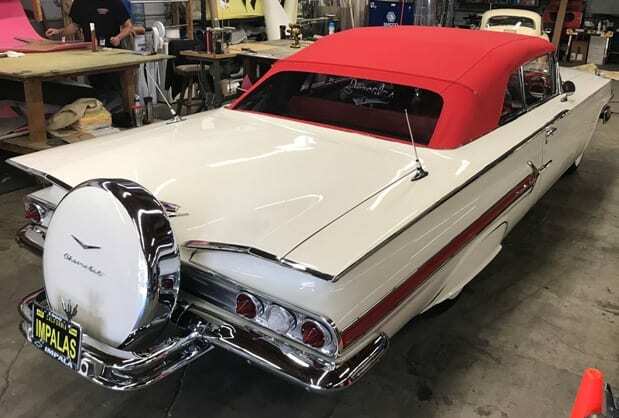 No matter what your project, we’d love to hear about it. 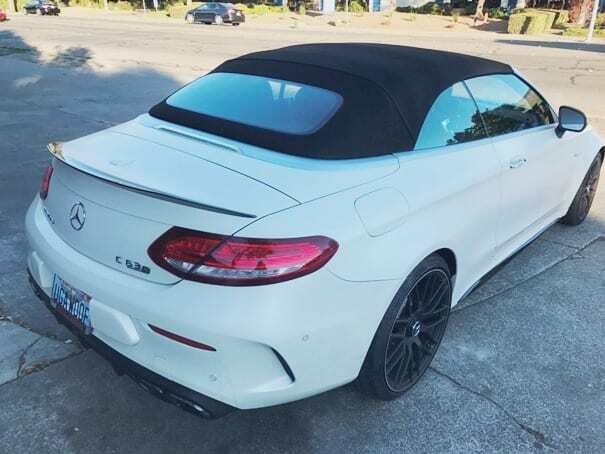 Drop us a note, we’ll get back to you with an estimate.